The world is full of strange and exotic liqueurs (or cordials, if you prefer). Take kümmel, for instance (or kummel, without the umlaut; or even kimmel, as this is the closest pronunciation in English). 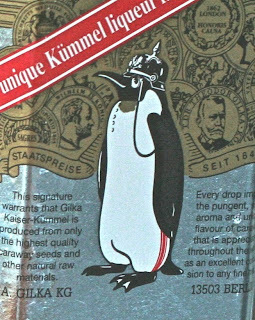 Perhaps you’ve spotted a bottle of Gilka brand at the liqueur store, with a penguin wearing a kaiser helmet and monocle. How utterly German. Berlin, in fact. For those of you who are aficionados, you already know the power of kümmel. It lies in its distinct flavor: caraway. After all, kümmel means caraway in German and Dutch. It also means cumin; both spices come from the same family. 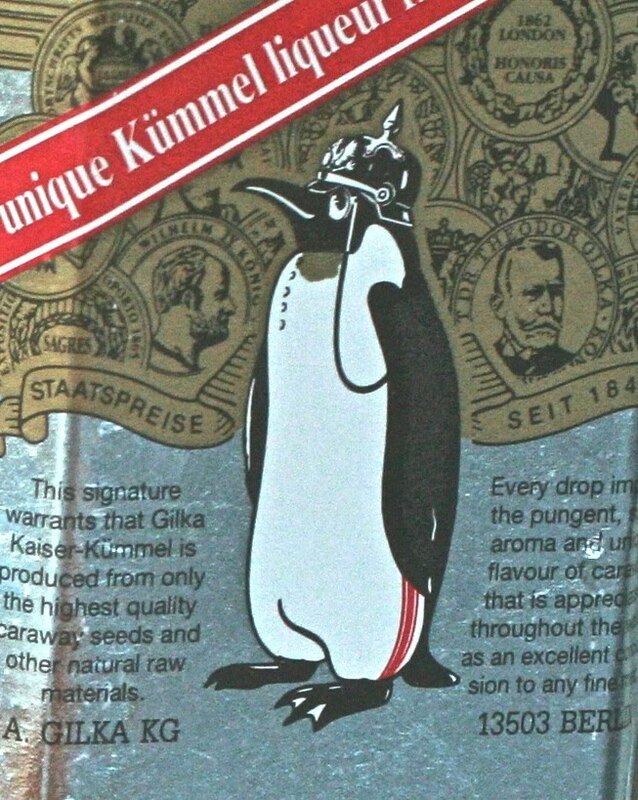 So it wouldn’t be amiss to find some kümmel liqueur that has notes of cumin in it as well. Some producers even add the flavors of fennel seeds to the process. It is believed that kümmel was first created in the late 16th century in Holland by Lucas Bols, and because of its popularity, it spread east to Germany, then Russia, where most of the world’s kümmel is produced today. Our association with this liqueur began several years ago when Cousin Jon gifted us a bottle (he’s such a nice guy). Of course we tasted it immediately and decided to get busy to come up with some cocktails. CiCi will make your mouth sing as you settle into your evening. Steve played with it first and came up with a nice take on an after-dinner sipper that unites the caraway flavors of the kümmel with the delicate bittersweet taste of elderflower. He then grounded the mix in a bath of cognac. Ooh-la-la. A very merry distinct flavor emerges from the first sip as the two flavors create one new flavor. Herbal, floral, a perfect way to end a meal and head into the prospects the evening has to offer. The name he bestowed upon this libation was CiCi. Why? Well, who can remember at this point, but the name stuck. You can have a CiCi during cocktail hour as well. 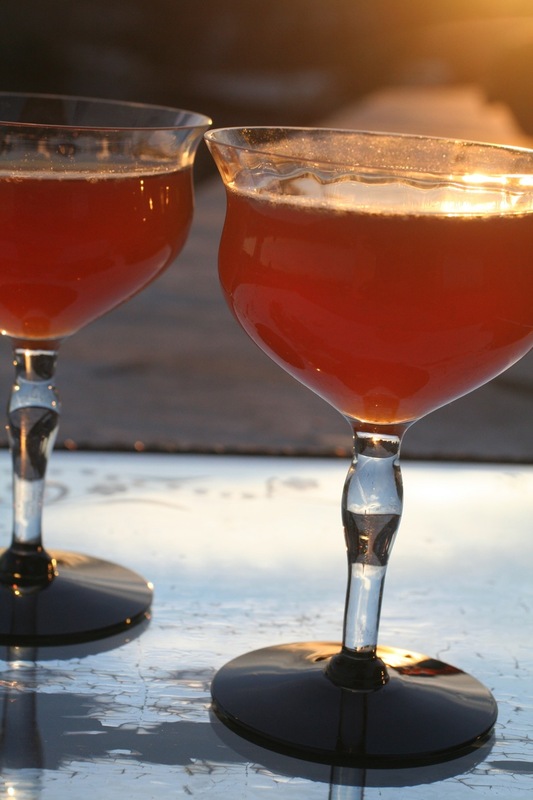 Pop in a brandied or marasche cherry, and serve it up or on the rocks. Stir in ice for 30 seconds. 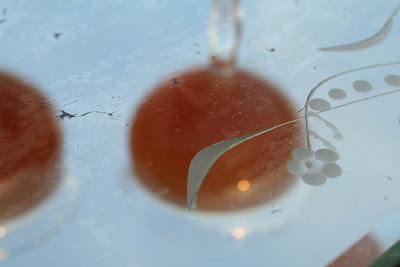 Strain into chilled glass. 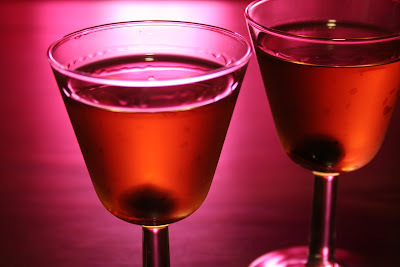 If serving as an after-dinner drink, split this between two people and use smaller glasses (see photo above). The Remington, with its lick of caraway, is one smooth cocktail thanks to Canadian whisky, some fresh orange juice, and sweet vermouth. 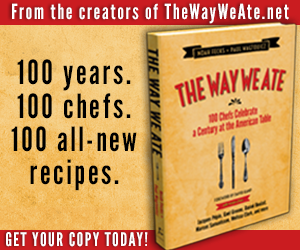 There’s a little addendum to these recipes. Paul knows a young brilliant drummer named Cici who works with a young brilliant writer named Chris who has a lovely wife named Mary née Remington. Mary happens to be a hugely devoted caraway fan. Wheel in the sky, keep on turning. Shake in ice for 15 seconds. Strain into chilled cocktail glass. You can use blood orange juice to give your Remington a spikier, more bittersweet edge. We definitely enjoy kummel cocktails but I have never seen a bottle in a liquor store here in Boston (or in neighboring states). Our bottle came through Andrea's boss by request when he traveled to Germany. The Remington does look tasty! Yay!!! I started buying 1960s cocktail booklets in middle school when my dad and I would spend Saturday mornings at estate sales. I have a Southern Comfort one from the same period. Looks like I have most of the drinks recipes but none of the party food recipes. Darn! I don't think I have the snowball flambé recipe, either. I'm going to have to e-mail that to the husband; he loves lighting food on fire.